The animal house in the institute is divided into two areas i.e. large animal house and small animal house. There is a pathology laboratory and a medicine laboratory just prior to the common entry of the contained small and large animal house. 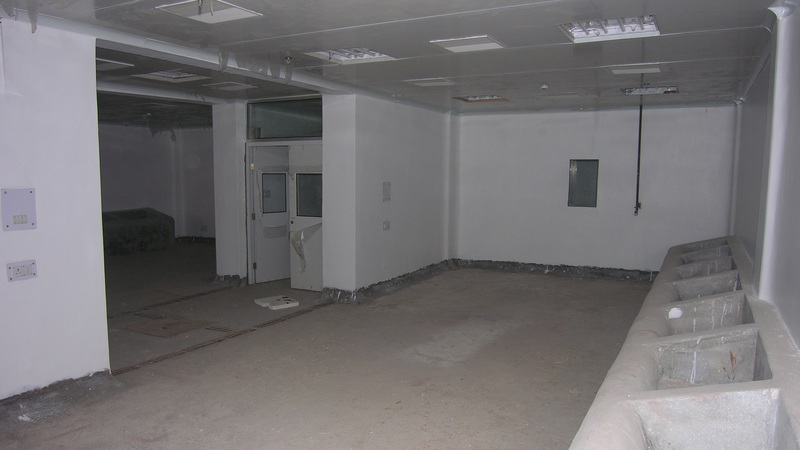 The pathology laboratory is a fully functional lab equipped with modern /latest instruments.The facility is in accordance with the needs,taking into account the environmental, equipment and biosafety level required as per the guidelines and laws concerning experiments on animals.The facility also has autoclave, air handling unit andfeed storage rooms. 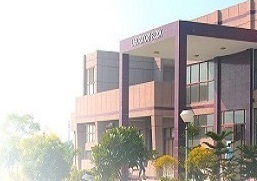 Animal house of the institute is CPSEA approved.The institute is registered with IAEC with Vide No.1438/Go/c/11/CPCSEA,dt.20th April,2011. The registration is renewed in 7th Aug, 2014 for a period of 3 years. Large animal house is a restricted area where human entry is through air shower and animal entry through holding area. There are total of six rooms in LAH of which two room are dedicated for housing calves, one room for sheep and goats,one room for pigs and two entirely separate challenge shed for carrying out challenge tests as desired by the potency testing of the vaccine under consideration. 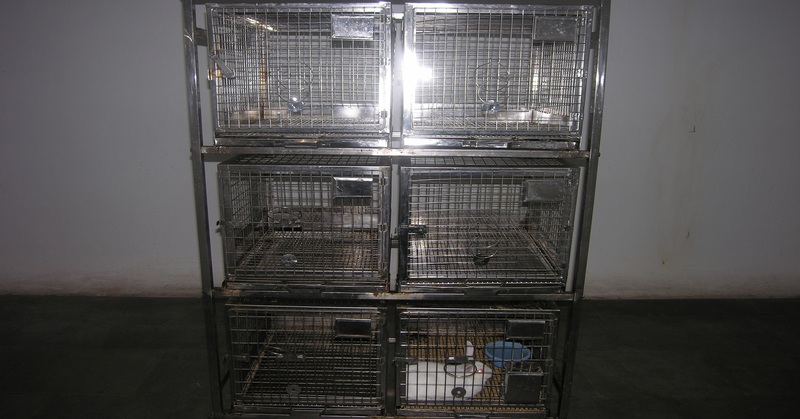 Small animal house encompasses two wings, one for housing healthy stock of poultry/duck and another for mice/rats/guinea pig and rabbits and other laboratory animals.Both the wings have committed challenge sheds, used to conduct potency testing.There is a provision of cages as per the requirement of the animals being housed. The design of the housing for laboratory animals provides the physiological condition and habitat appropriate for the species. Entries to these rooms restricted and air shower is used by the personnel entering the area. There is an independent clean and dirty corridor for the movement of hazardous and contaminated material to avoid cross contamination.